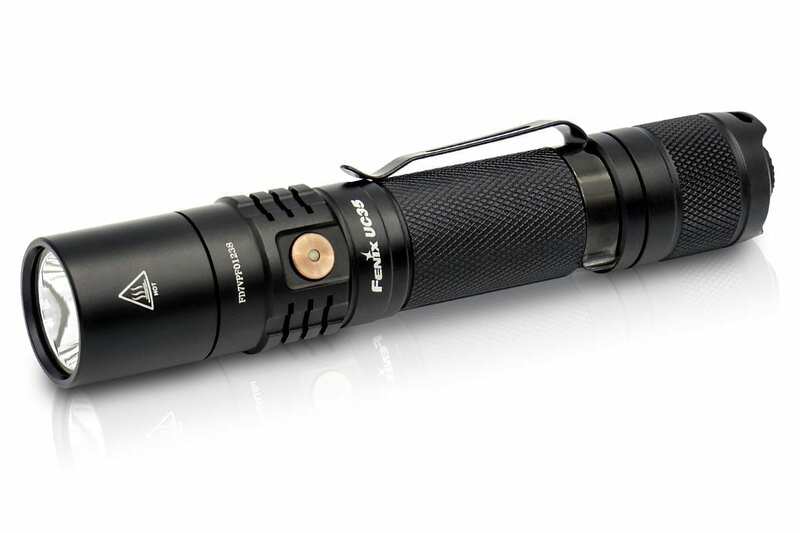 Tactical and Public Safety Flashlights are engineered to maximize reliability and heavy duty use with the most powerful and brightest illumination. 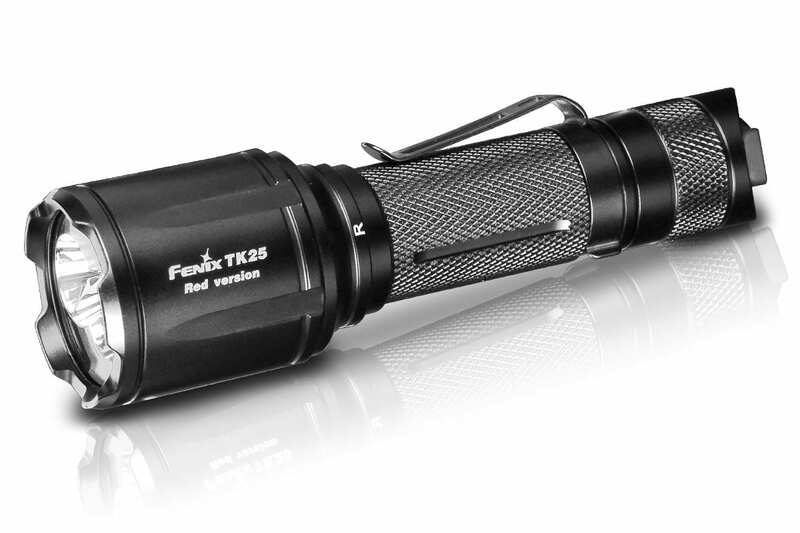 Tactical and Public Safety flashlight users depend on multiple output modes for emergency and tactical applications. 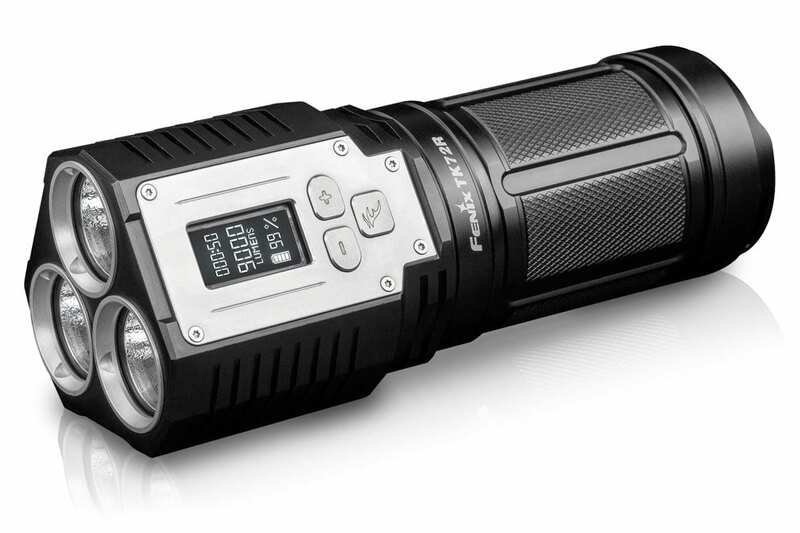 Designed for both indoor and outdoor applications these lights are ready for any situation. 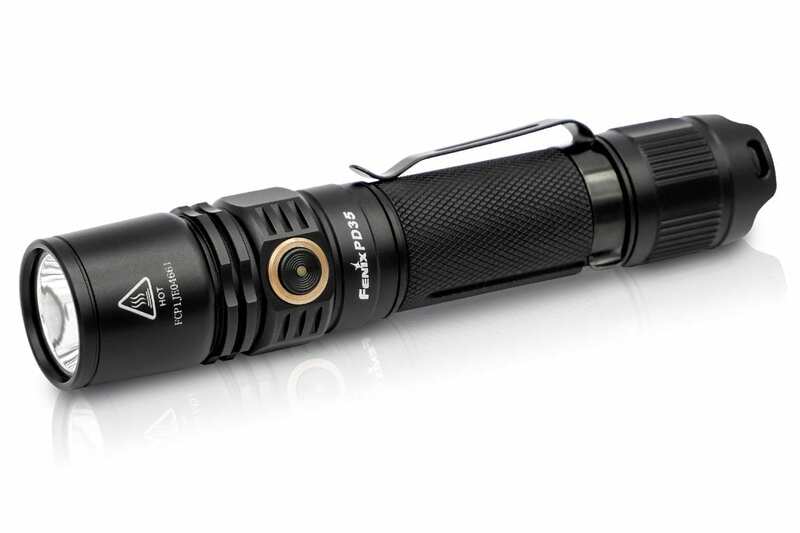 Common users of the heavy duty flashlights include Law Enforcement, Tactical, Military, Police, Security, Search and Rescue, Professional and Commercial and Industrial.